The camp of Vice President Leni Robredo is putting a lot of effort to delay the recount of ballots in the recent electoral protest of former Senator Bongbong Marcos. “As I’ve written before, the PET must not allow this dead issue on allowable shading to keep resurfacing by ruling immediately and with finality on Robredo’s motion for reconsideration,” Manila Times columnist Jojo Robles wrote in an article. 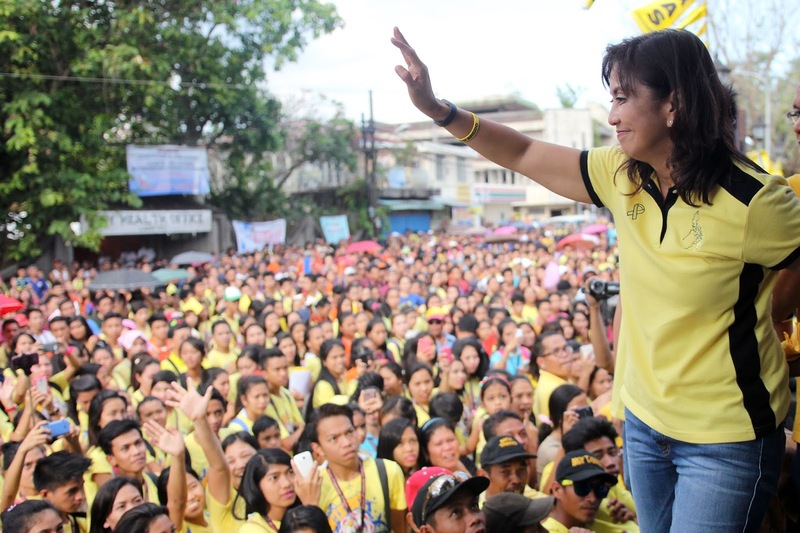 Robredo’s camp sought for a reconsideration of 25% shading as the allowed amount to be counted with the reason “not to disenfranchise voters who may have made incomplete marks,” and the Commission on Elections (COMELEC) supported Robredo’s argument on this matter. Robles pointed out that in the first place it was COMELEC that campaigned for full shading on ballots during the elections in 2016, and now they have become permissive towards those who were unable to fully fill in the circle. Furthermore, the Manila Times columnist relayed how COMELEC only passed a resolution allowing 25% shading on the ballot when the Presidential Electoral Tribunal (PET) of the Supreme Court (SC) sought its comment on the vice presidential electoral protest on grounds of COMELEC releasing an earlier resolution that set the threshold at 50%. “As most people who have been following the issue already know, the PET ruled in favor of Marcos by upholding the 50 percent shading requirement; what’s being waged here by Robredo is a battle to reverse that ruling,” Robles wrote. While the Robredo camp has prematurely celebrated the strong backing of COMELEC on the issue of the percentage of the ballot shading, Robles explained how they seemed to miss the truth. “The truth is, the protest case will not be resolved by Comelec but by the PET, which is also the Supreme Court. And what Comelec did was merely to express its opinion on an issue that the PET has already decided,” Robles said. And the truth is, PET vouched for the 50% ballot shading as the threshold. However, the Yellow camp perseveres. “And anyone who knows anything about the Supreme Court knows how rare a reversal is for the tribunal. 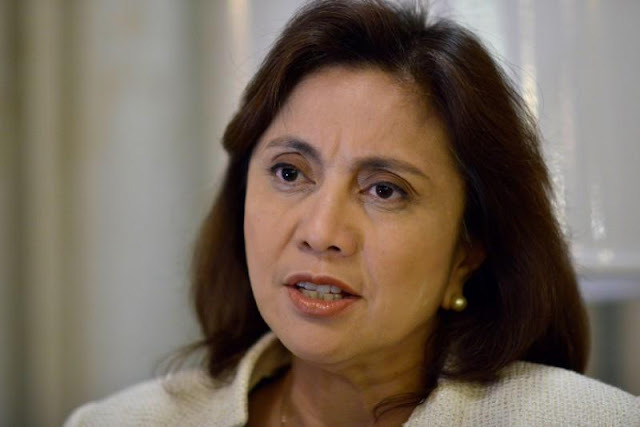 But I guess that for Robredo, this apparent exercise in futility still has an upside, if it succeeds in delaying the recount once again,” Robles pointed out. With these concerns, Robles urged the PET to focus on resolving the electoral protest instead of distracting itself with the shading issue.